Hello and welcome to Sabbatical Sunday! I hope that your holidays are going well! I am very happy with how mine have gone so far and am loving the rest and relaxation! I like to take a break from the regular routine on Sundays. It gives me a chance to clear my head, re-set priorities and appreciate the many blessings I've been given. I rest, reflect, and I try to find ways to inspire me to be a better mom, wife, Christian, and person. 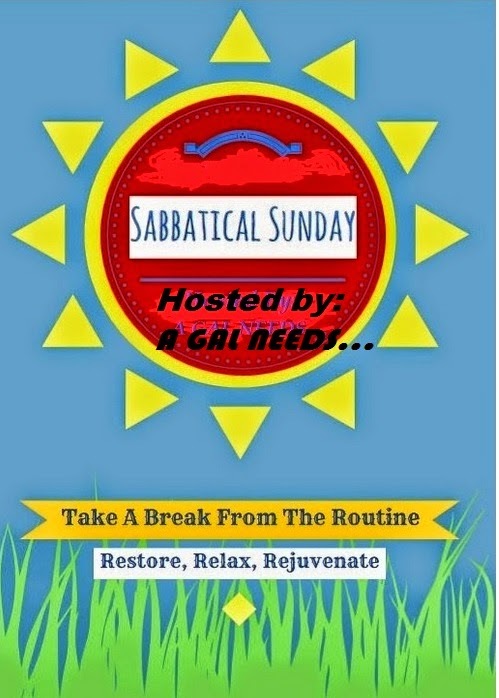 Sundays are my day to take a short sabbatical! 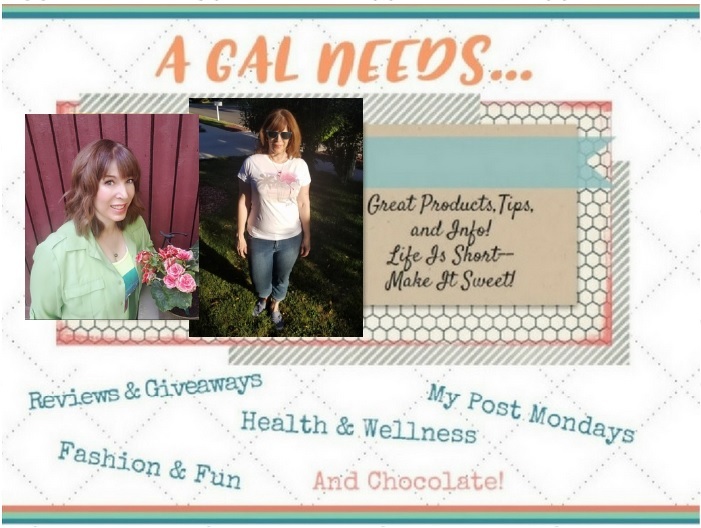 If you have a post that you'd like to share that is a little different from the ordinary weekday post, feel free to link up here! We'd love to have you! Although I don't ask anyone to follow anyone else or promote, I will do that for up to 25 link-ups. I will promote you on at least one of my Social Media sites. I will try and link back to you so you'll know! That's just 'cause I love you! Of course anyone is more than welcome to check out the other links and sites! That's what you do on a Sabbatical! Thanks so much @Priyanka. I've checked out your blog, and promoted you on both Twitter and G+. Have you ever thought about connecting a social media to your blog? It would be great to connect and be able to follow your latest posts!